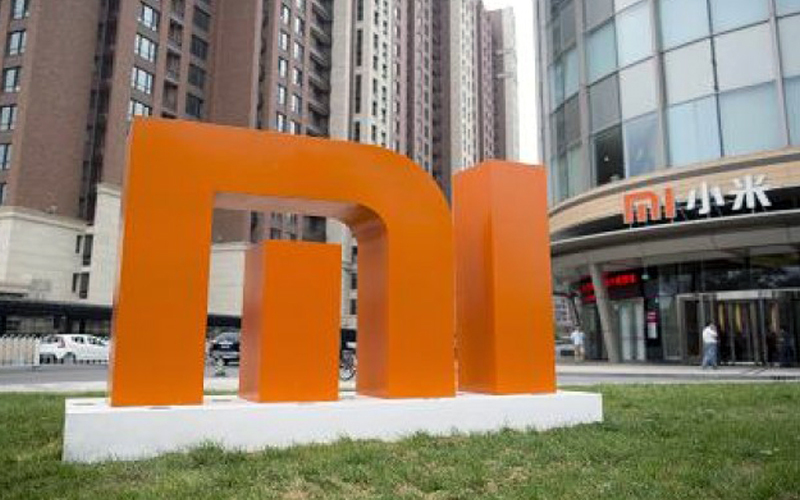 The Chinese electronics giant Xiaomi has stopped the rumour mill by launching the Xiaomi Mi A2 And Mi A2 Lite at an event in Spain. Both the devices are powered by the Android One, and that’s why it will get updates on a regular basis. 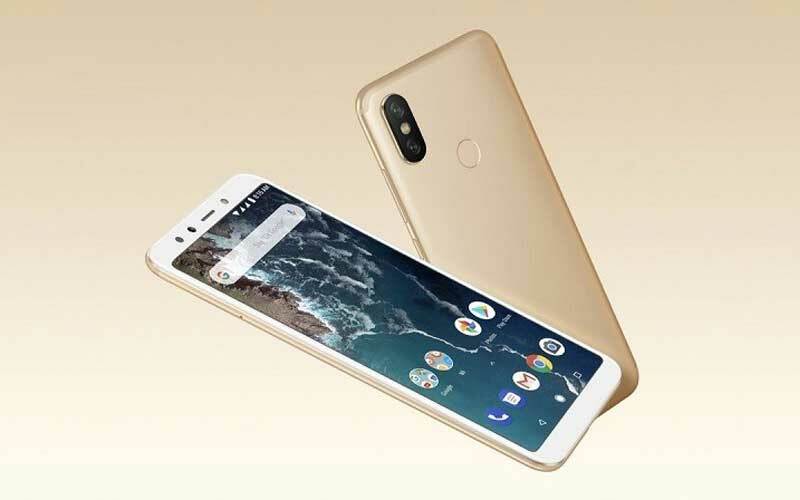 Having said that, the Mi A2 is the successor of Mi A1 which launched in last year, and, the Mi A2 Lite is the lite version of the Mi A2 and re-branded version of the Redmi 6 Pro. So, let’s check out the specification, pricing, availability of both the devices. Let’s start with the Mi A2, the device comes with 5.99 inch Full HD+ along with an 18:9 aspect ratio and has 2.5D curved glass atop. Moreover, the device has 2160 x 1080 pixels resolution and good news for the notch haters, as the device doesn’t have the notch. It is powered by 2.2 GHz octa core Snapdragon 660 processor, and paired with 4/6 GB RAM along with Adreno 512 GPU for the graphical task. Speaking about the storage, the Mi A2 has 32 GB, 64 GB, and 128 GB of internal storage. Talking about the connectivity options, it supports 4G VoLTE, GPS, Bluetooth 5.0, Wi-Fi 802.11 a/b/g/n/ac, and USB Type-C. The device runs on Android Oreo 8.1, and it is backed on 3,010 mAh battery and that supports the Quick Charge 3.0 for fast charging. Speaking about the pricing and availability, the 4 GB RAM with 32 GB storage is priced at 249 Euros (approx. ₹20,070), the 4 GB RAM with 64 GB storage is coming with the price tag of 279 Euros (approx. ₹22,485), and the 6 GB RAM with 128 GB storage is priced at 349 Euros (approx. 28,125). The device will be available in 40 countries but it will be available in France from July 27. 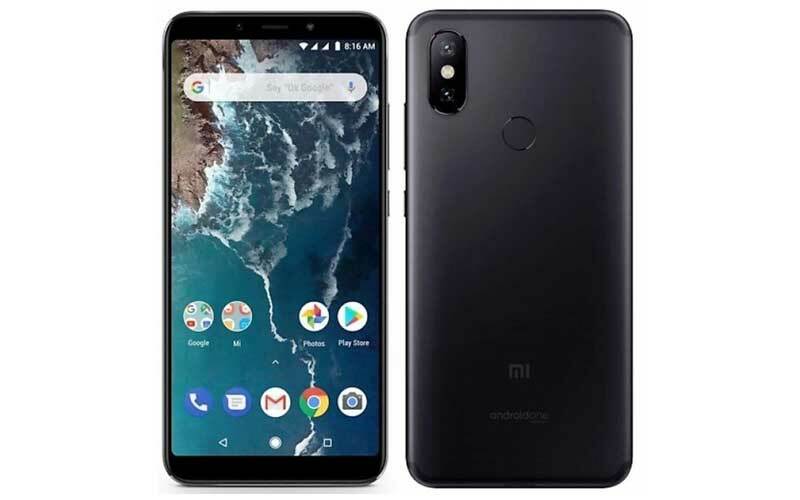 Moving to the Mi A2 Lite, it sports a 5.84 inch Full HD+ display along with 19:9 aspect ratio and has 2280 × 1080 pixels resolution, and it also has the notch. It is powered by 2.0 GHz Snapdragon 625 octa core processor along with Adreno 506 GPU. 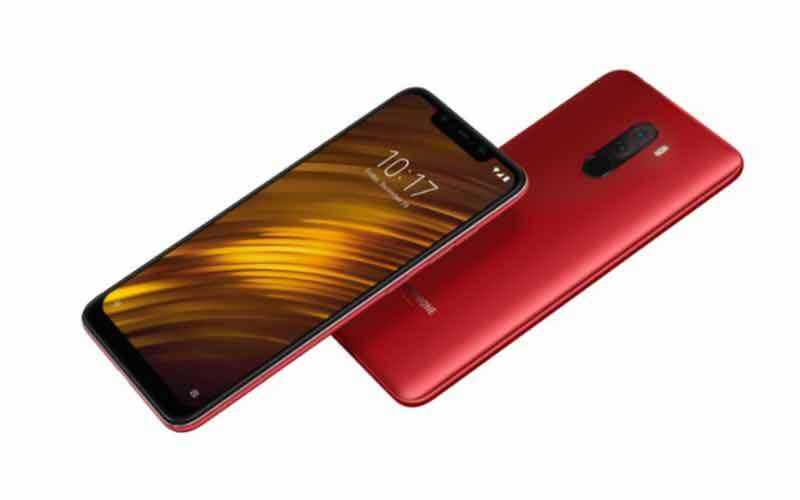 And the device has 3 GB RAM with 32GB internal storage and 4 GB RAM with 64 GB onboard storage, and can be expandable upto 256 GB via MicroSd Card support. It has dual rear camera with the combination of 12 megapixel (f/2.2 aperture, 1.25 micron pixel) + 5 megapixel with PDAF, AI Portrait Mode and LED flash, along with 5 megapixel front camera with AI Portrait Mode and AI Smart Beauty Mode. Moreover, the device also supports Fingerprint Scanner, and AI Face Unlock for the security. It also has the support of Google Lens, and Unlimited High-Quality Google Photos Storage. The device supports 4G VoLTE, GPS, Bluetooth 4.2, Wi-Fi 802.11 a/b/g/n, 3.5 mm headphone jack, and micro USB. 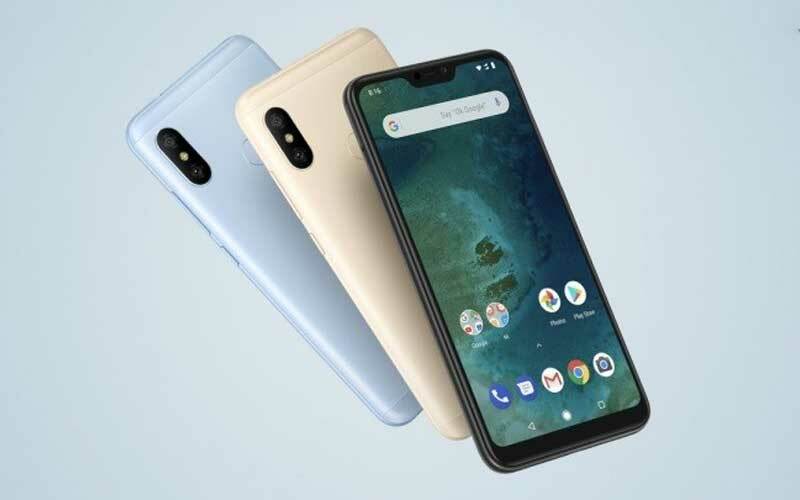 It runs on Android 8.1 Oreo and it can be upgradeable to Android P, and it is backed on 4,000 mAh with Adaptive Battery feature.Speaking about the pricing and availability, the 3 GB RAM is priced at €179 (approx. ₹14,435), and the 4 GB RAM has the pricing tag of €229 (approx. ₹18,460), and the smartphone will be available in France from July 27. Unfortunately, the device will not be available in India. So, what’re your thoughts about the devices??? Do let us know your thoughts in the comments section below!